It's the holidays so what could be more perfect than offering faithful readers another great giveaway? 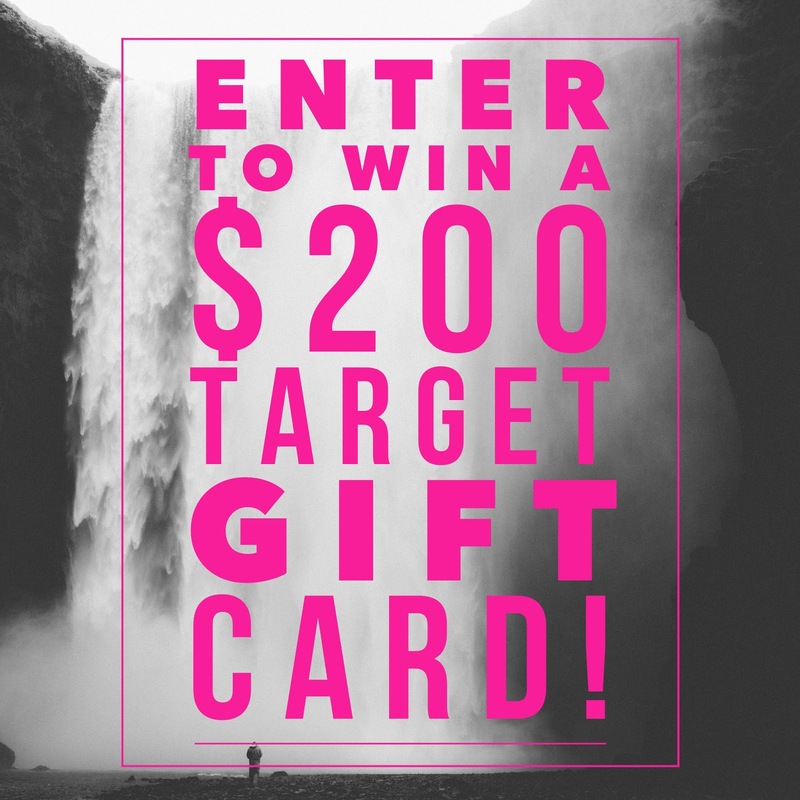 This time I've joined a small group of blogging friends to give away a $200 Target giftcard to one lucky participant. Read on to enter for your chance to win. Nice giveaway - good luck to those entered! I could use a Target gift card every day of the week. Pick me, pick me! This will come in handy to spread the cheer this season!